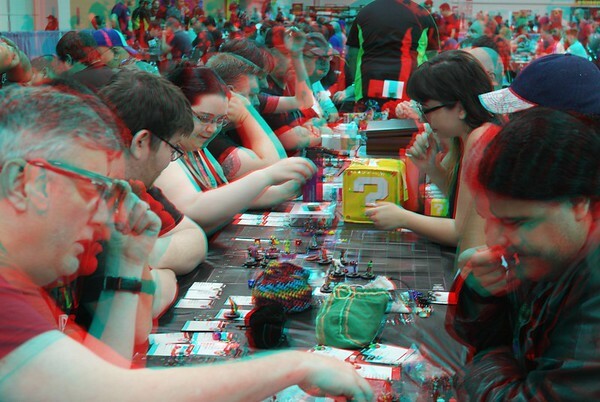 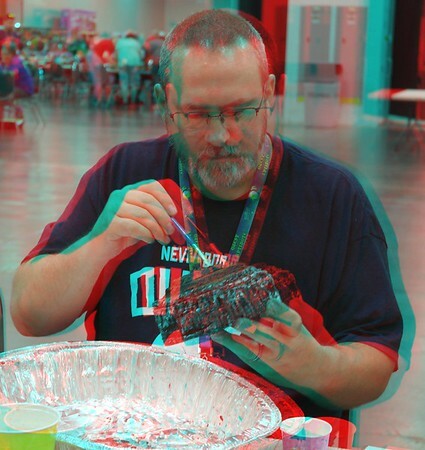 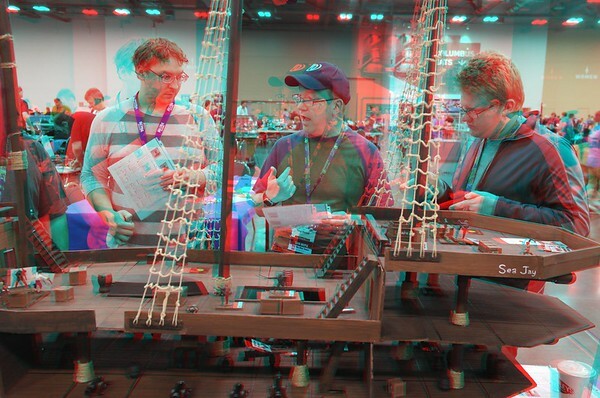 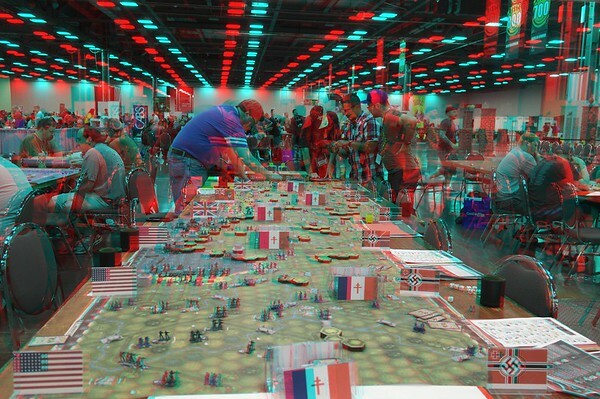 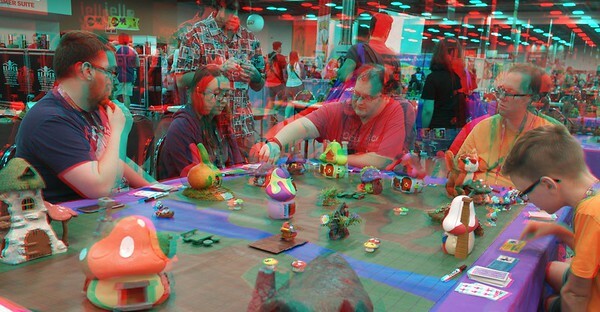 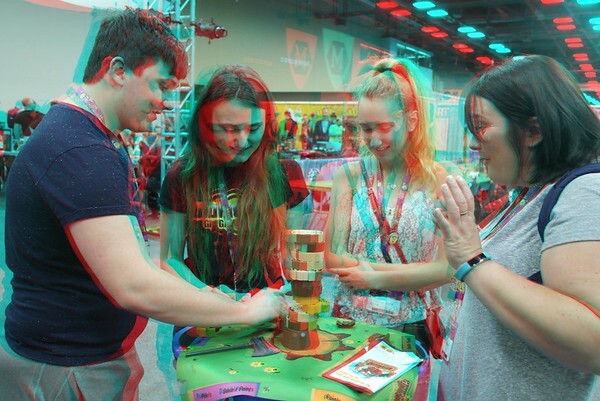 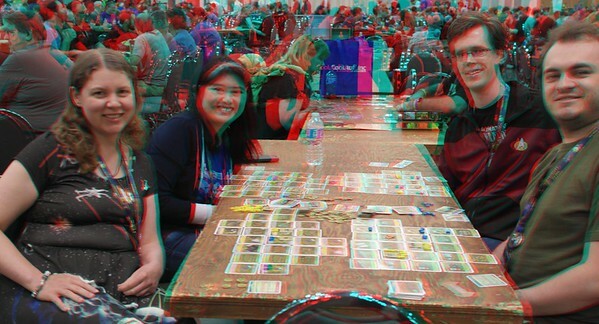 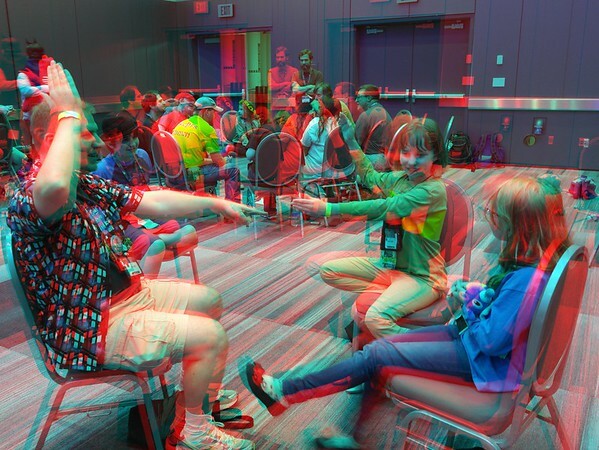 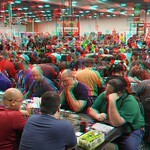 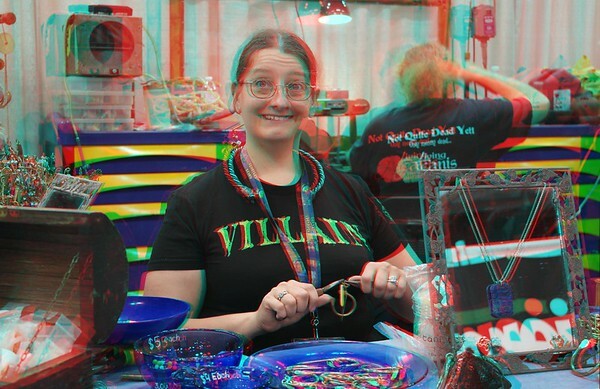 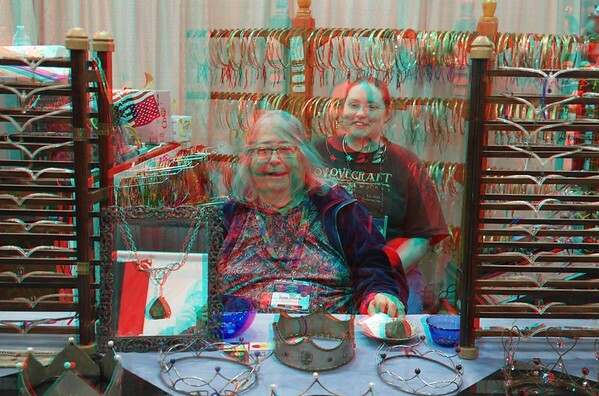 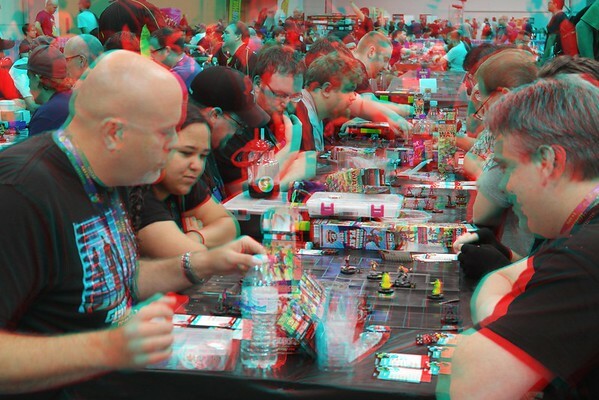 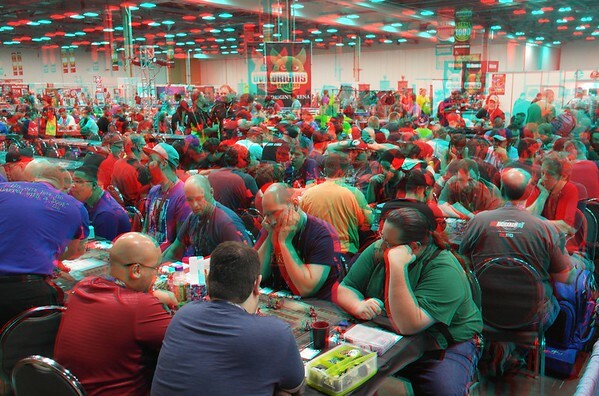 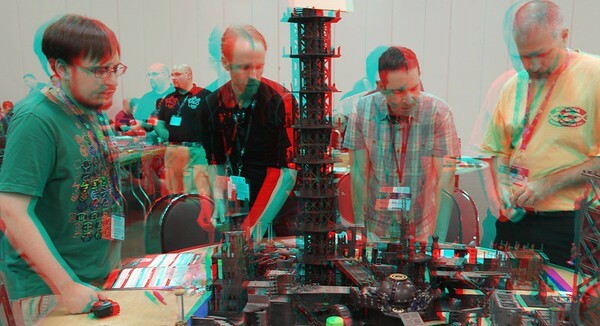 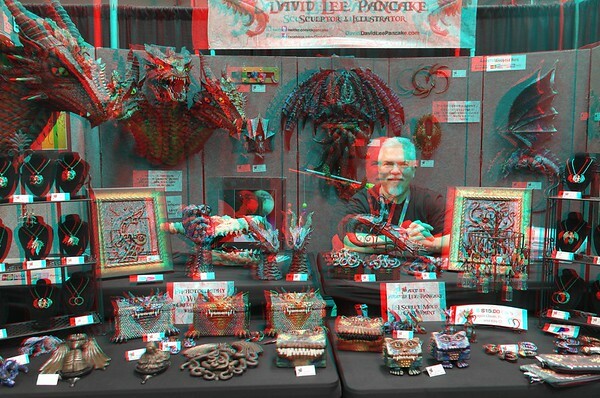 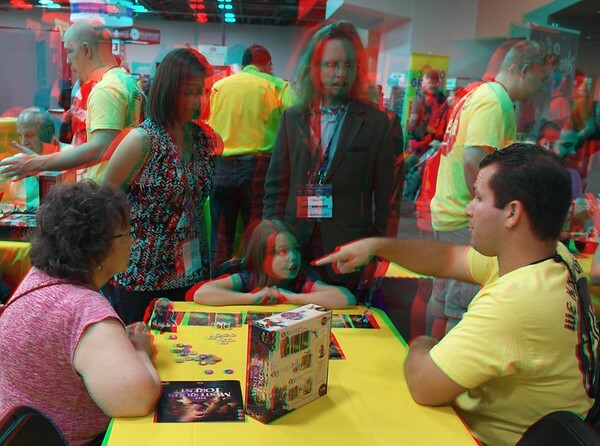 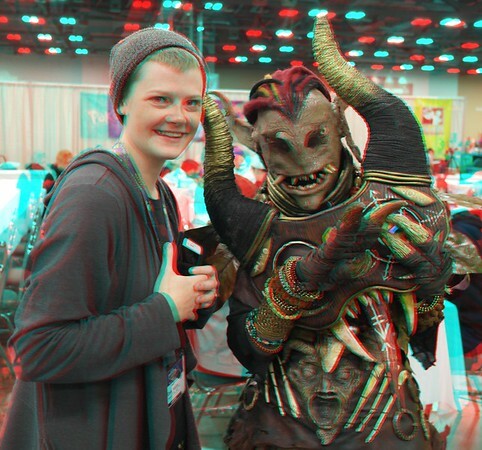 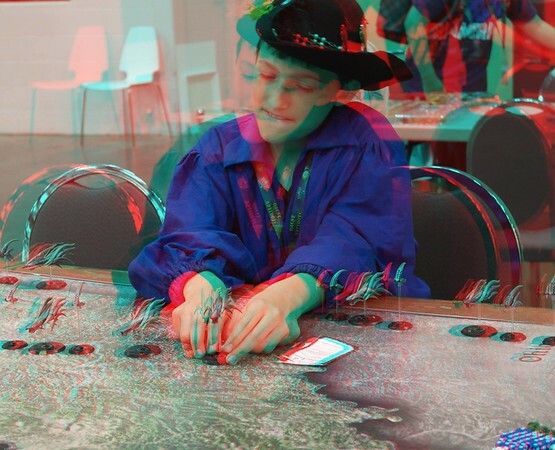 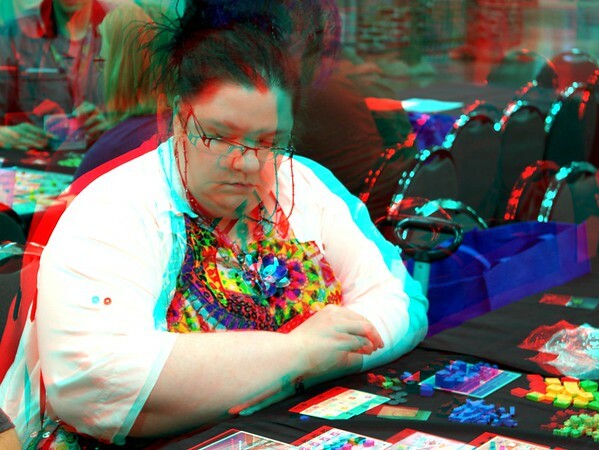 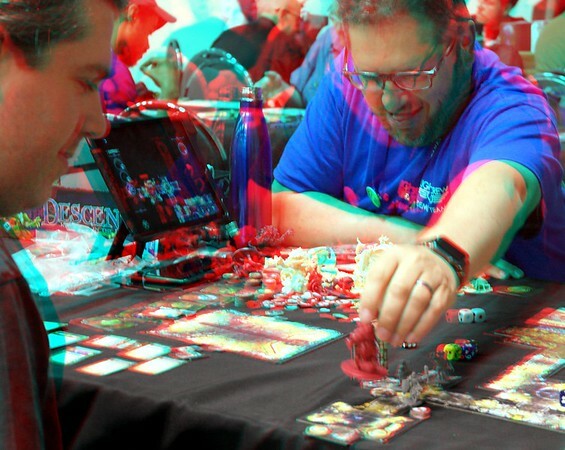 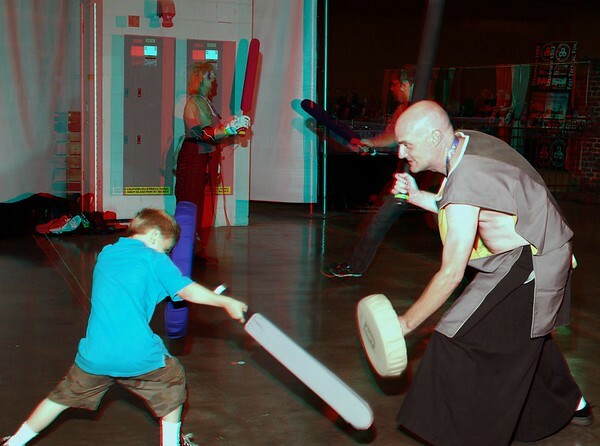 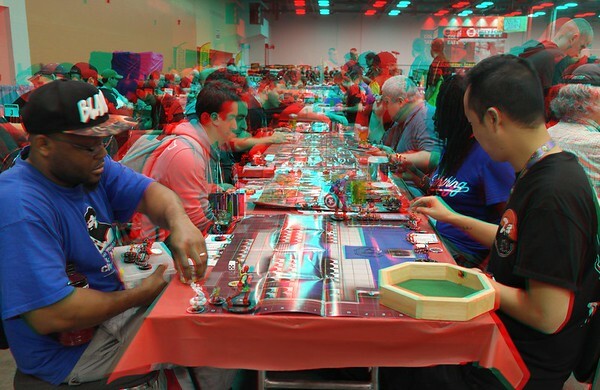 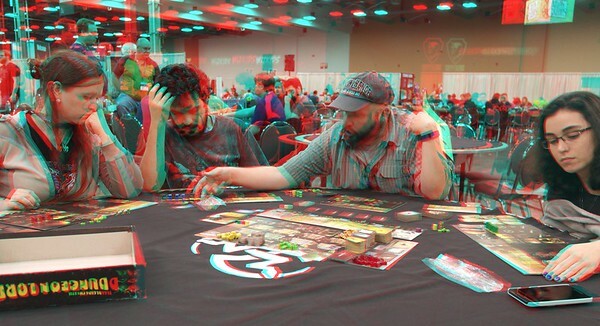 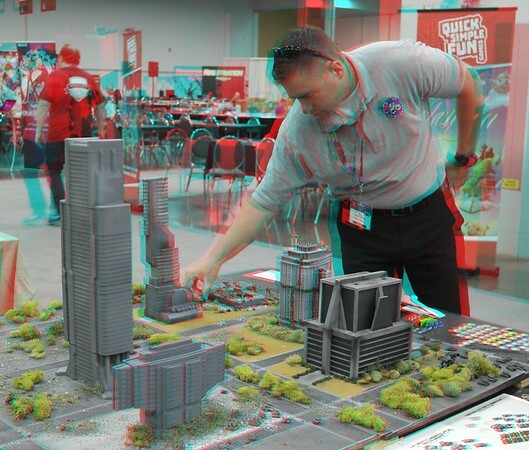 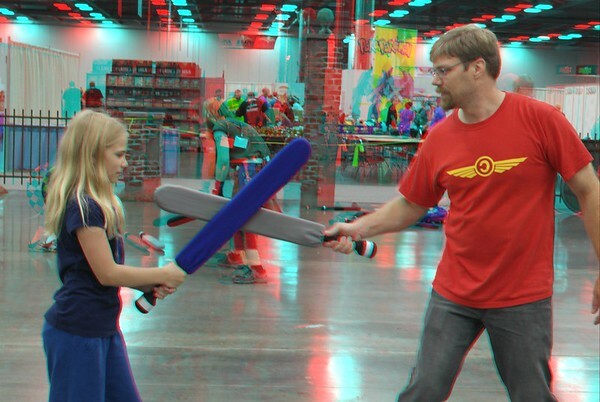 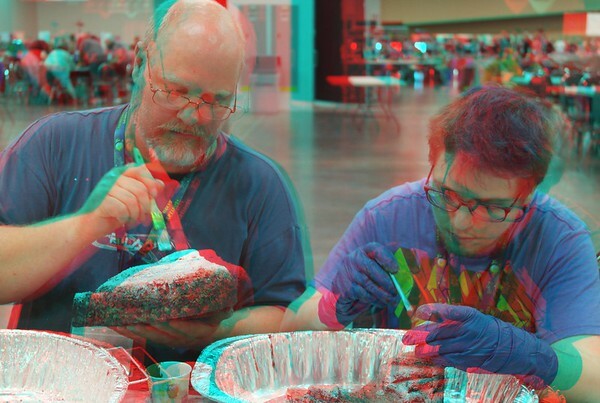 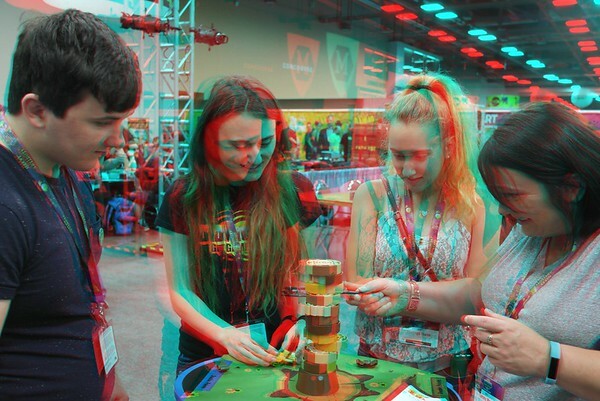 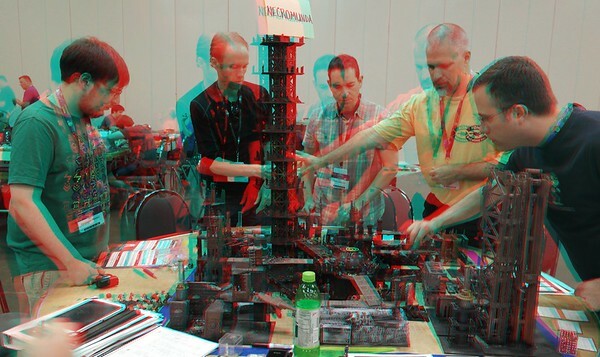 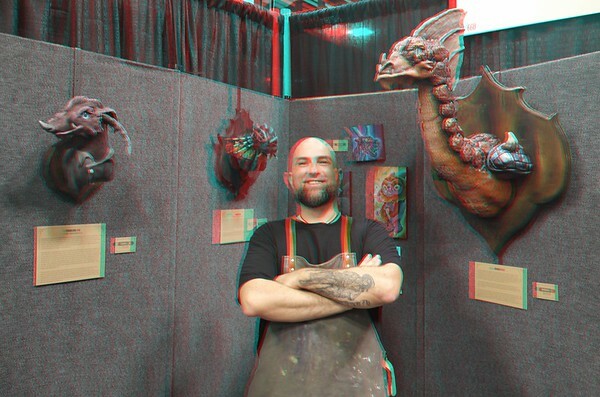 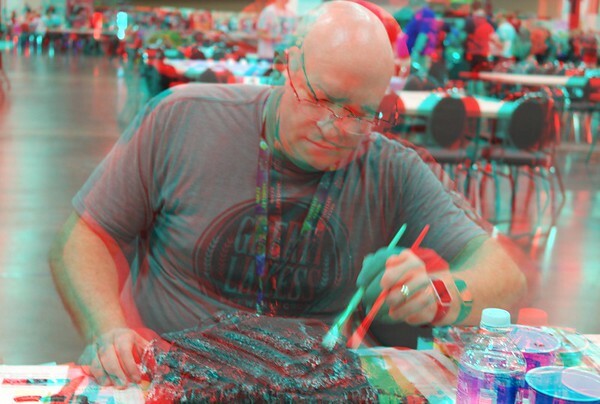 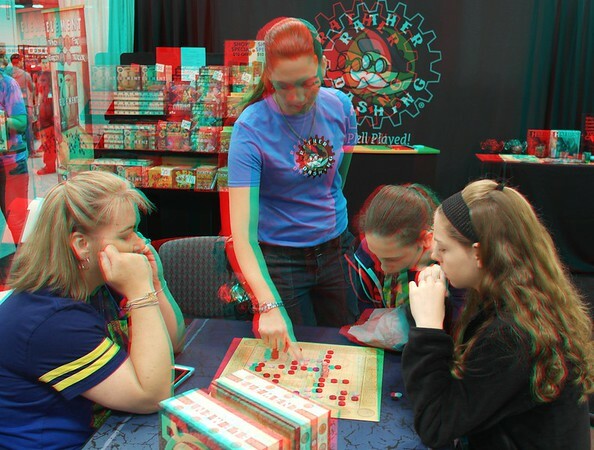 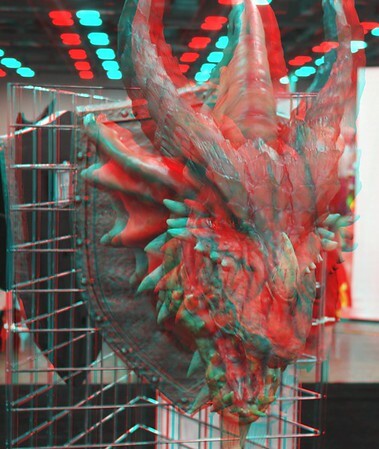 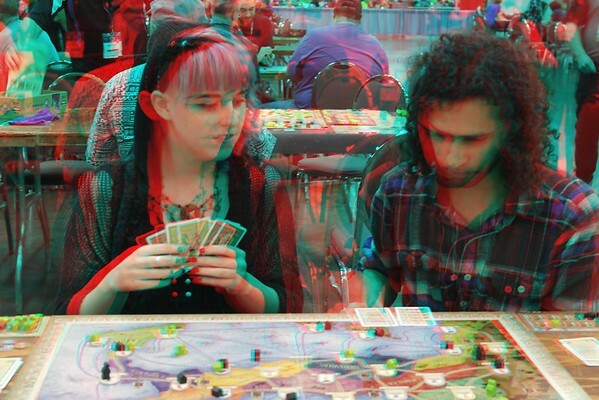 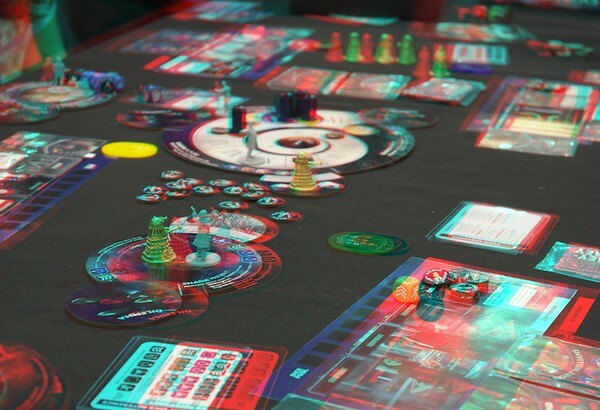 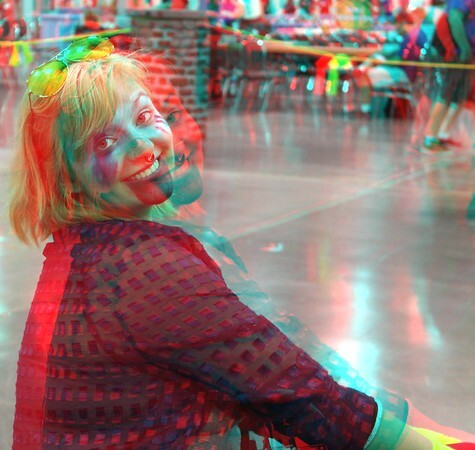 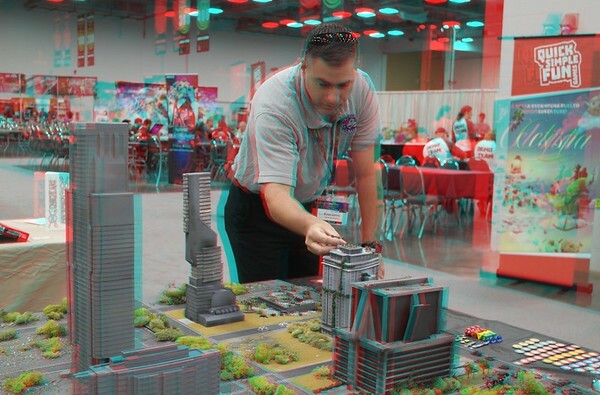 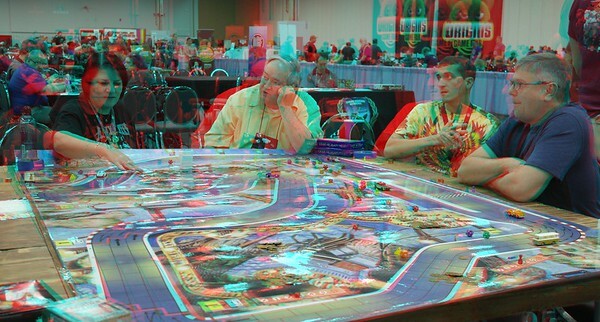 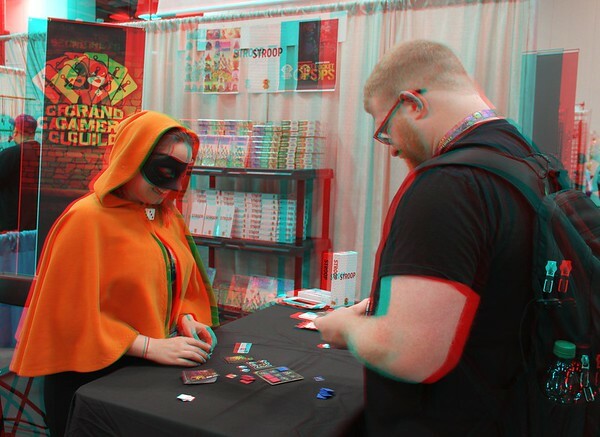 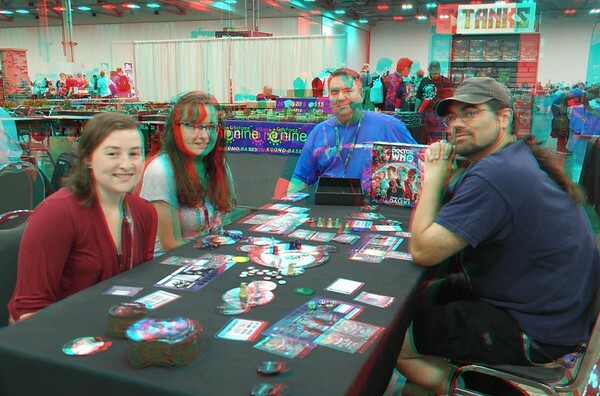 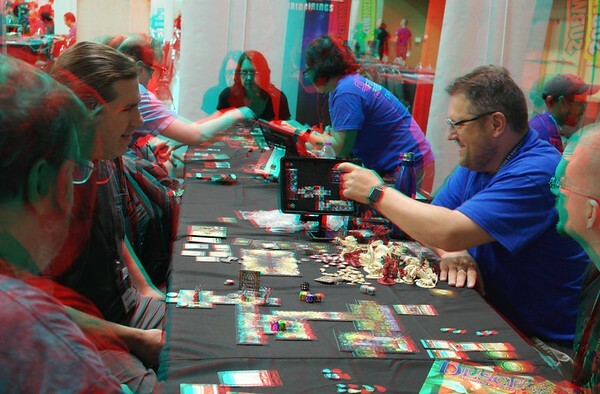 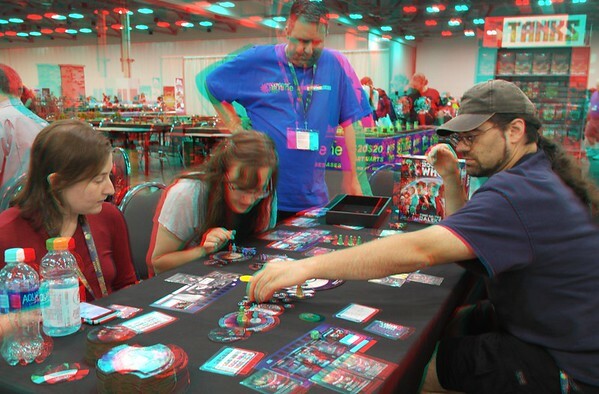 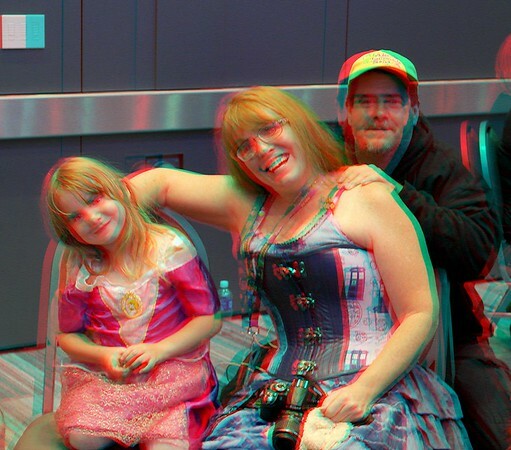 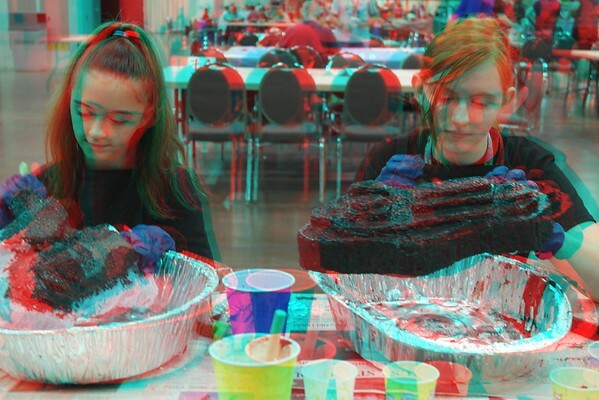 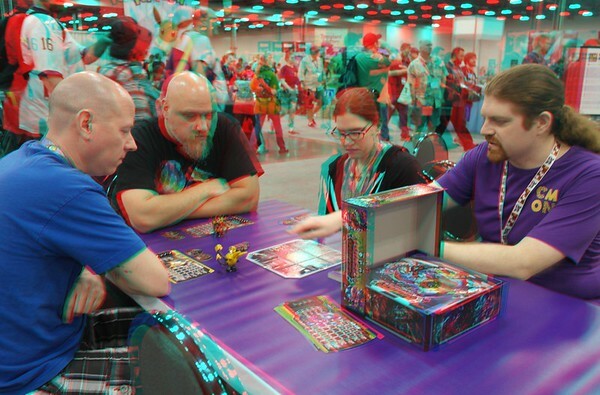 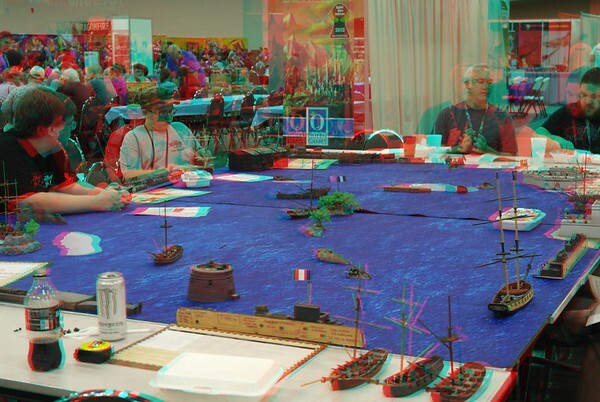 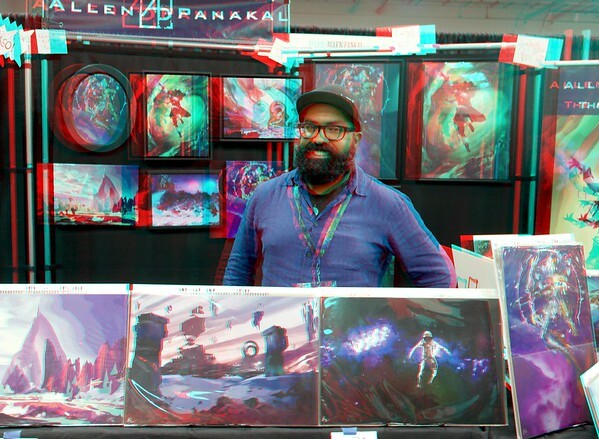 July 11, 2017 0 comments on "Origins Game Convention 3D Photos"
My daughter and I visit the Origins Game convention every few years and indulge our love of board games. 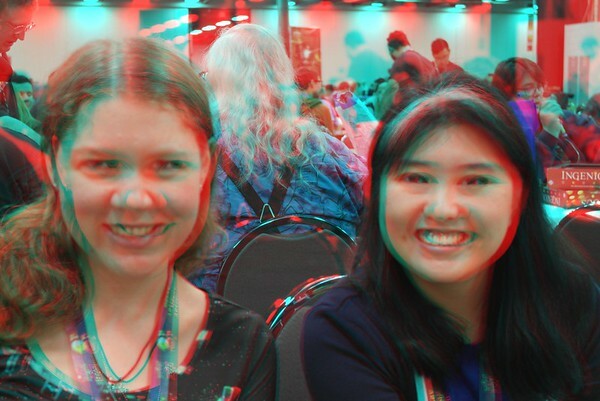 It is a wonderful, slightly bizarre collection of people who attend these conventions (and I am NOT exluding Jamie and myself from that description). 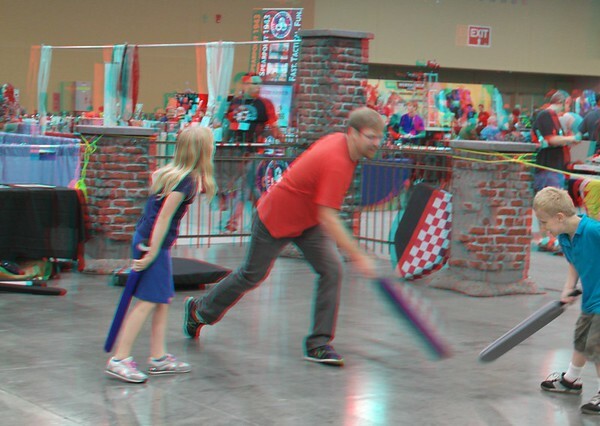 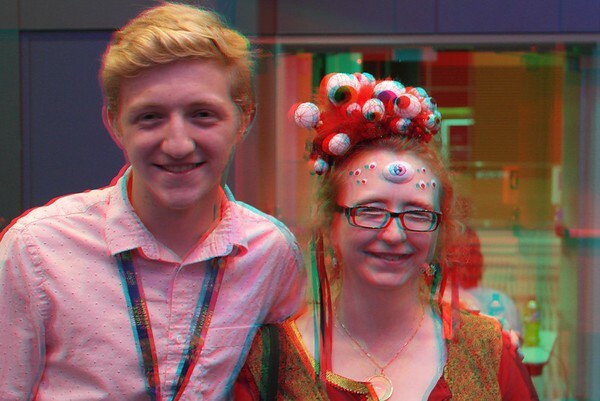 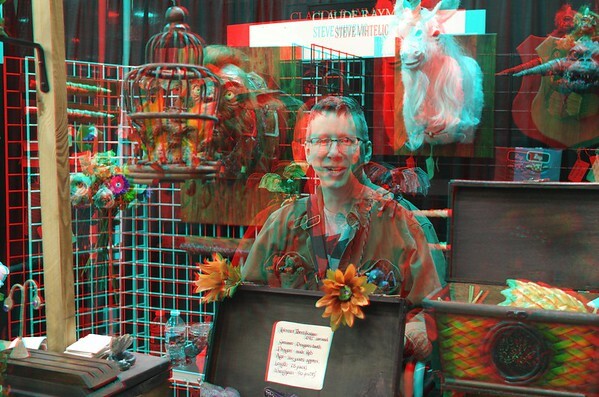 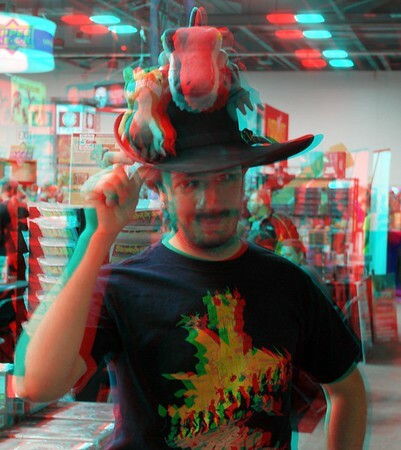 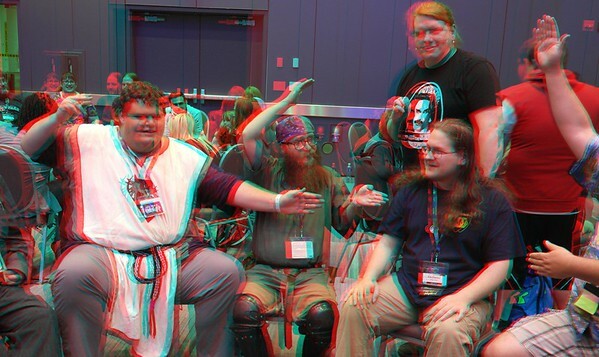 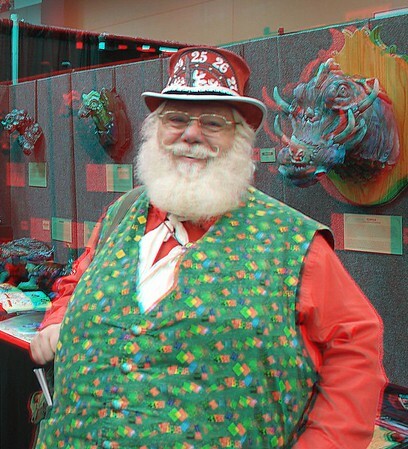 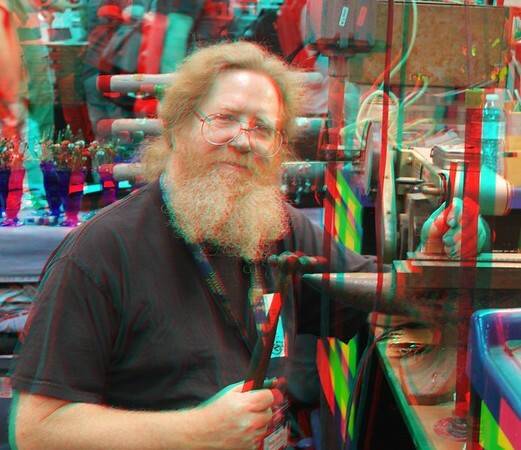 This last year, I took my 3D camera and I think there are some fun images here.